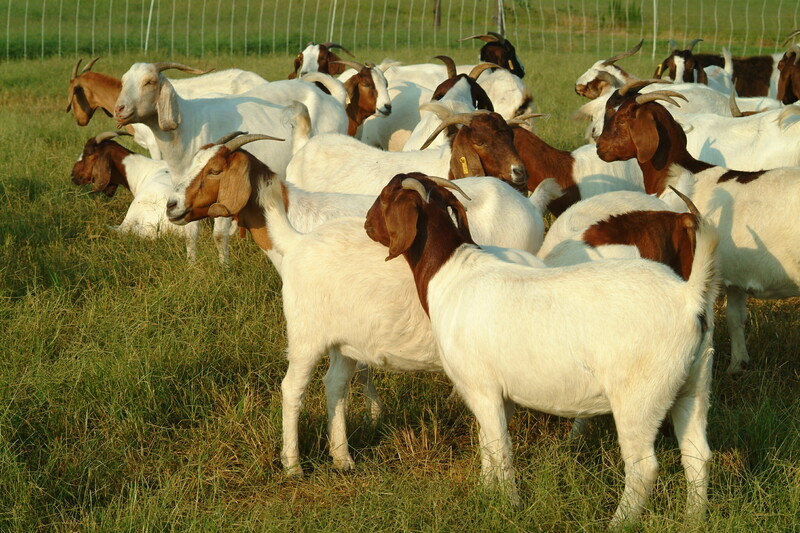 Worldwide goat milk production has increased by 108.7% from 1988 to 2013, from 8,828,266 to 18,422,372 metric tons (FAOSTAT, 2013). Nevertheless, the goat is still exploited mainly for the production of meat, milk only being the principal product on the European continent. 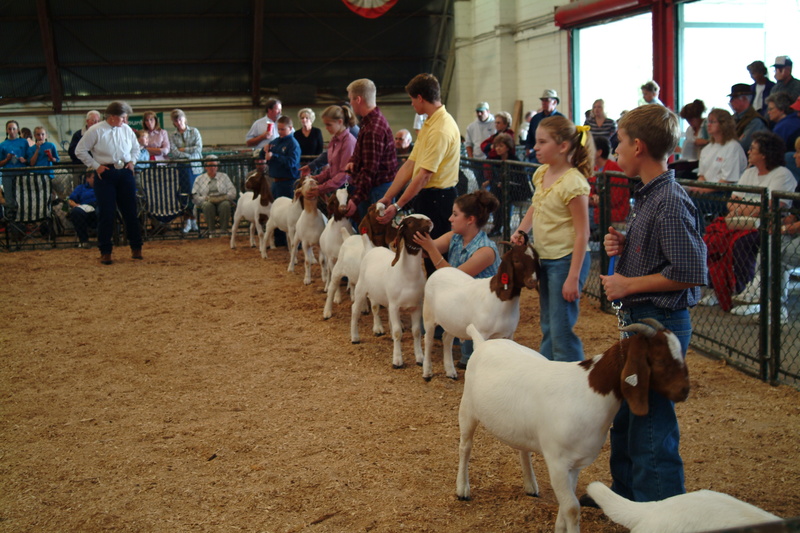 In Europe, the goat milk market is mainly located in 3 countries: France, Spain and the Netherlands. In addition, Greece stands out at the production level. 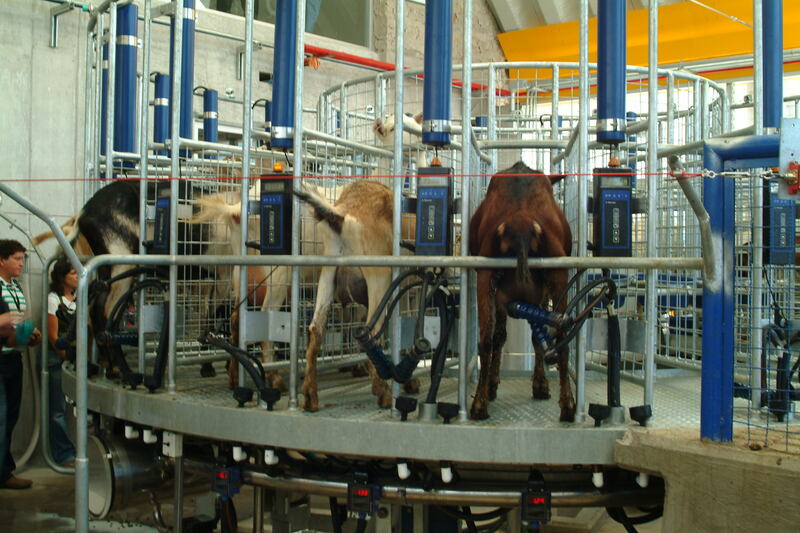 Each of these countries has their own peculiarities in terms of milk production and finished product systems. In recent years, The Netherlands has become one of the most important dairy resources for the French industry. The Dutch sector is characterized by highly technological systems, with animals of good genetic quality and a high capitalization of the farms. Spain stands out for its heterogeneity in milk production systems, from pastoral to indoor stall systems: the market for its milk depends mainly on the production of mixed cheeses (mixing milk from goat and cow, or from goat, ewe and cow) and from exports to France. The Spanish sector has been experiencing periodic price crises, but important advances have been made in the organization of its sector through Interprofessional (INLAC). France continues to be the European benchmark, both in milk production and in the production of pure goat cheese, with an increase in goat cheese production of 7.5%. 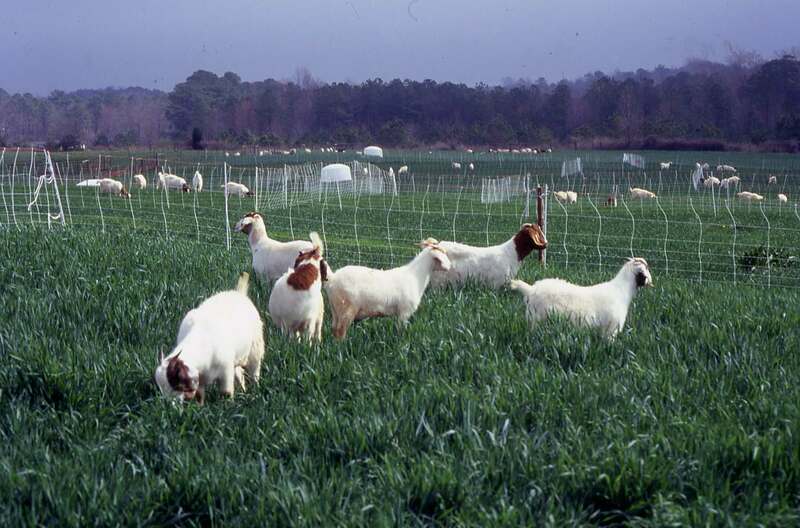 In Greece, with its pastoral systems, goat milk is dedicated to the production of traditional cheeses for the national market and national consumption. In addition, new countries interested in goat milk are beginning to appear, due to the crisis in the dairy cow sector and/or as an opportunity for product diversification: countries like Italy and Portugal are moving in this direction. 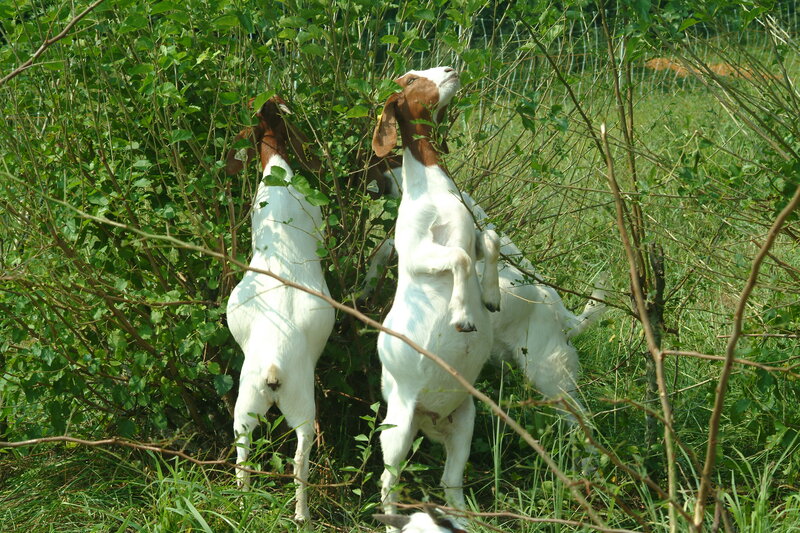 Asi a is the number one continent in goat production: countries such as India, China or Bangladesh have a strong sector but, in the case of milk, directed mainly to self-consumption. 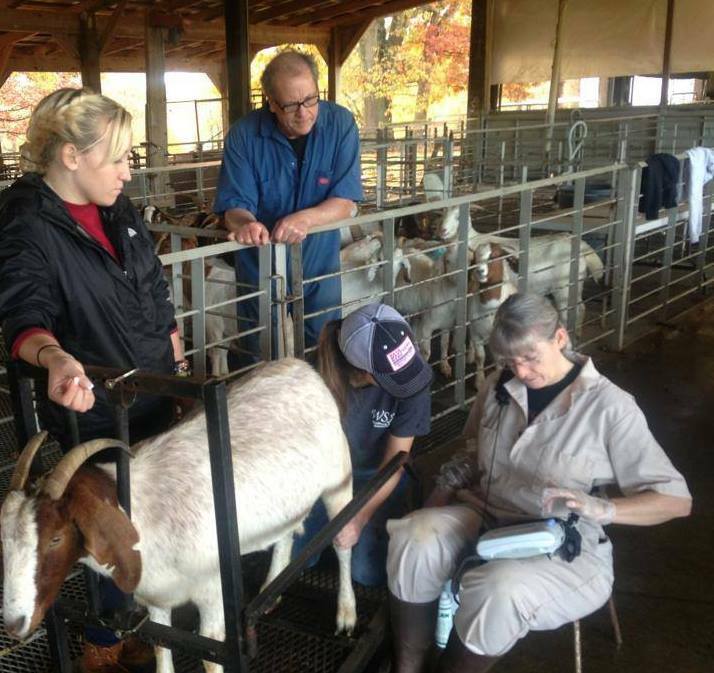 With an important diversity of dairy breeds, some areas are beginning to develop an industry linked to dairy goat production with important projects, both in terms of volume and resources. 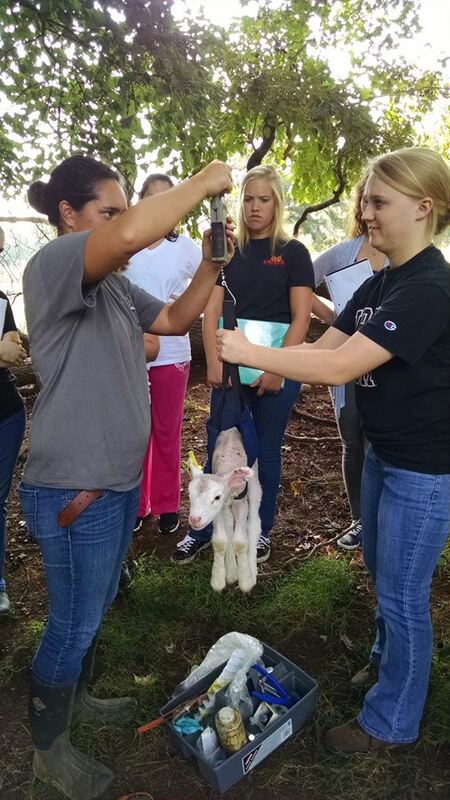 Mexico is the leading American country in goat production and represents the benchmark in the evolution of the goat dairy sector in Latin America. The systems continue to be mostly self-sufficient, using low resources both in terms of pastures and crop residues. 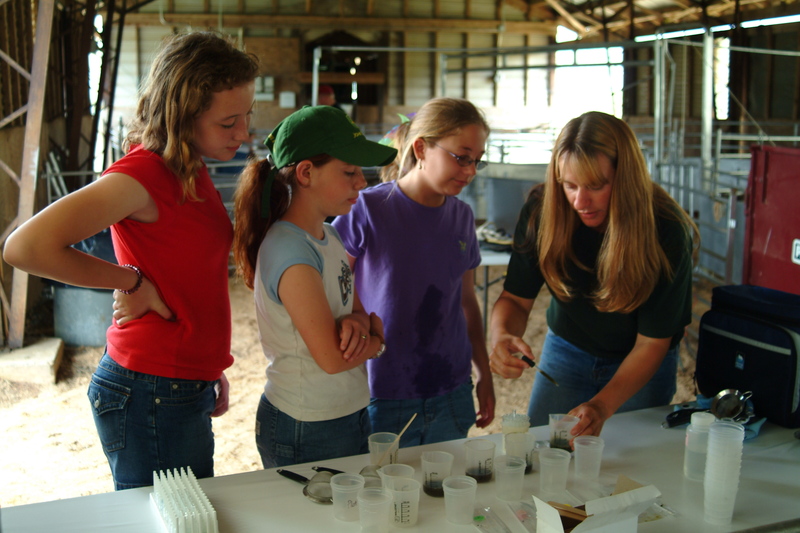 In contrast, a more professional and innovative sector is developing, using more productive breeds, modern reproductive techniques and the transformation of milk into cheeses and other dairy products into small industries. Concerning the African continent, the situations are diverse, according to the regions but, in general, meat production is the main product. Different activities have been initiated for the development of dairy in certain countries, especially in northern and western Africa, with attempts to improve the production of their animals but also in training for the production of dairy products. Milk from goats is a product with many development opportunities and future due to its nutritional characteristics, its diversification in terms of the elaboration of transformed products (milk, cheese, yogurt, desserts…) and, above all, due to the adaptability of the goat to a multitude of environmental conditions, thanks to the still existing biodiversity still in goat breeds. 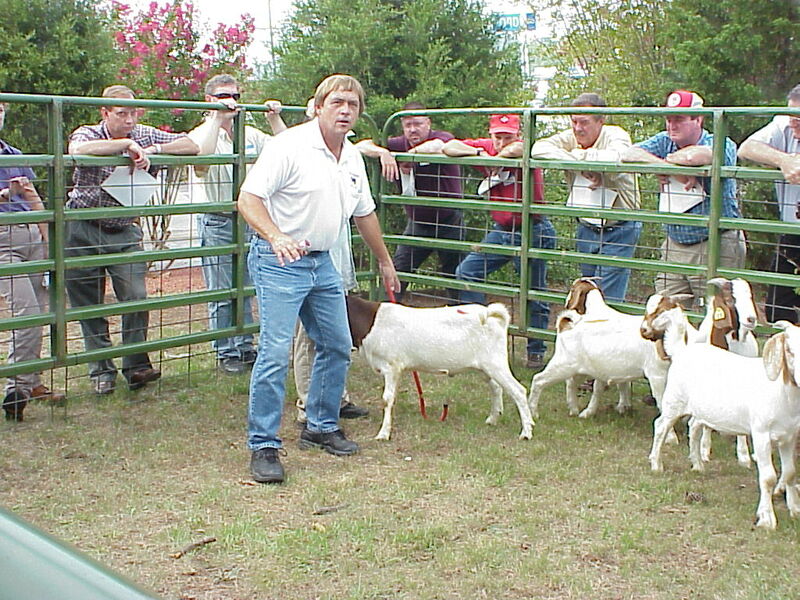 Responsible for the International Goat Association (IGA) in Spain. Economy area of ​​the Agrofood chain, IFAPA.